Dennis has been with Winchester since 2012 and has 35 years of industry experience. He previously held multiple positions at Amphenol, Pyle National, FCI, and Clements National before joining Winchester. 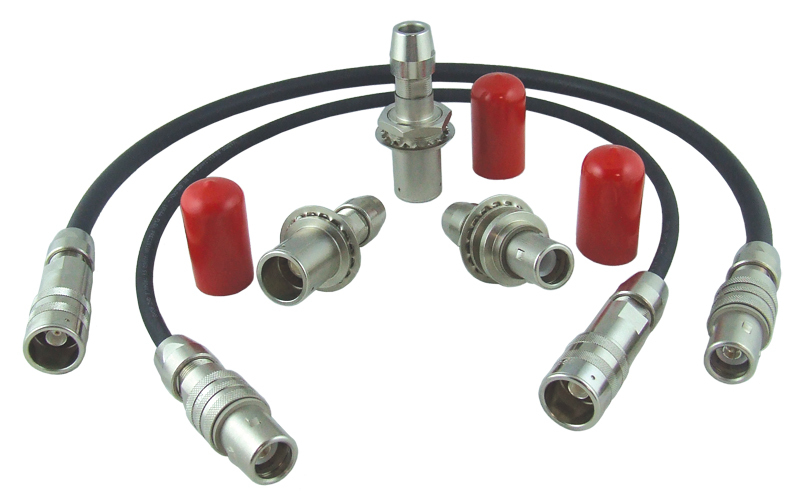 Dennis is specialized in electrical circular connectors and cable assemblies, ethernet connectors and cable assemblies, and junction box assemblies for ruggedized applications in Rail Mass Transit and Marine Oil & Gas markets. He is a member of the American Public Transportation Association, Railway Supply Institute, and the Midwest High Speed Association. Dennis is also the author of Case Studies titled Custom Engineered Junction Boxes and VN-PC Ethernet for Next Generation Passenger Rail Cars. He gives back to his community by volunteering at church functions and fundraisers and, as a fun fact, he played football in both college and high school, a feat for which he is now "feeling the pain."